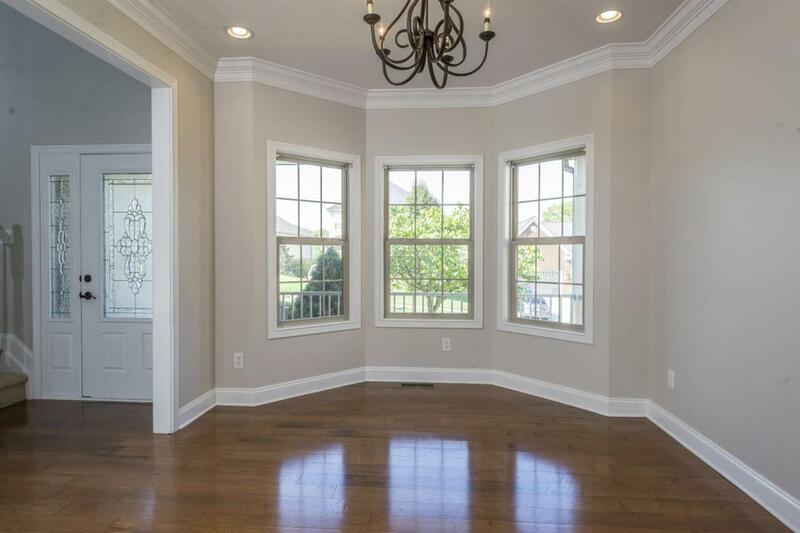 This ultra-inviting spacious five bedroom home offers a beautiful first floor master suite. 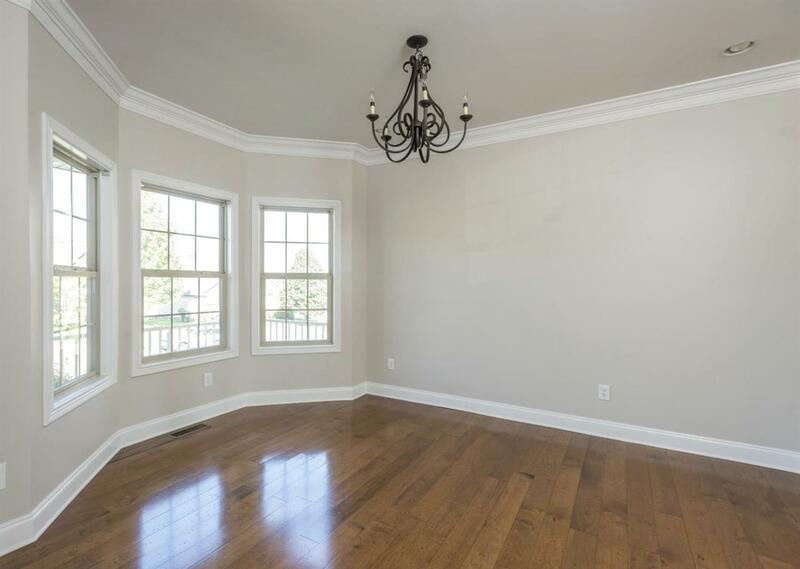 You will not be sacrificing space for the finishing touches here with hardwood floors and crown molding. 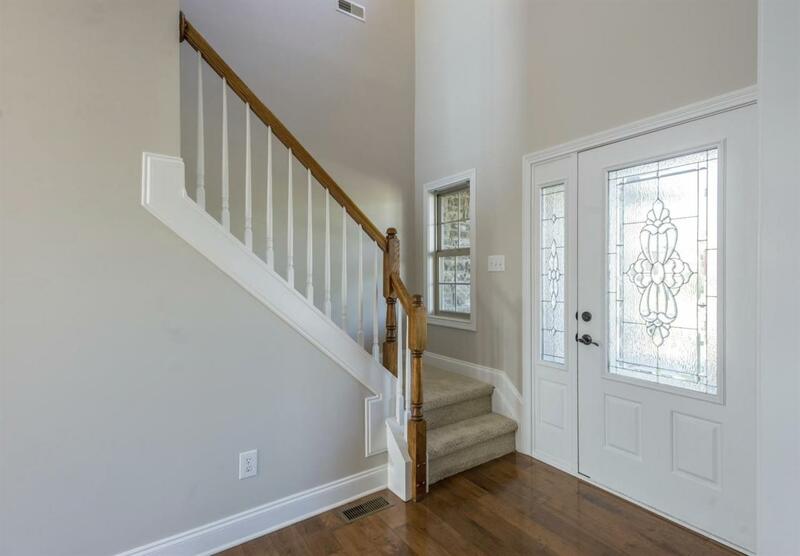 Fall in love with the flow of this freshly painted home starting at the front porch. Step into the bright foyer and two-story great room with cozy fireplace and french doors leading out onto the back porch. The ample kitchen is bright and open with gorgeous wood cabinets. The open concept feel and classic options of formal dining and great rooms allows you to entertain with ease! The airy first floor master suite includes a full bath with shower, tub, and his and her closets. 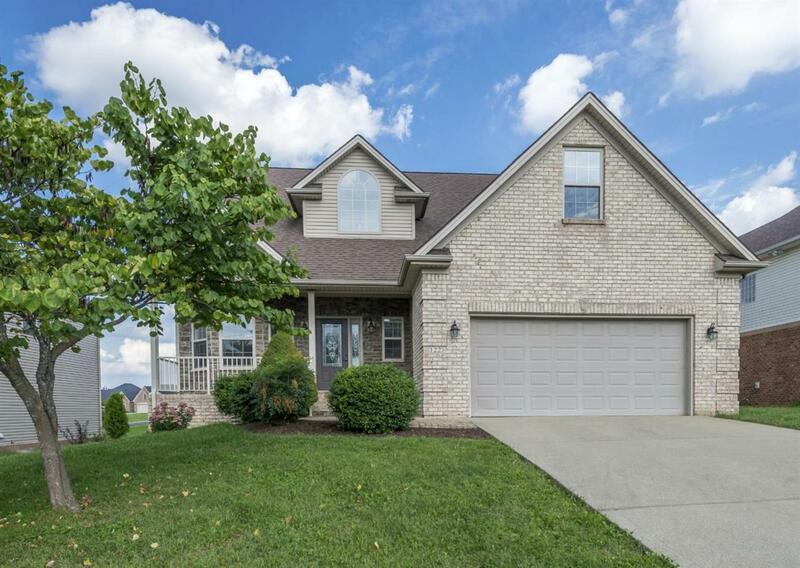 Four more bedrooms and two full baths round out this home on the second floor. Seller has put an American Home Shield warranty in place! Make an appointment to see this beauty today!